“Everyone says my kids are well-behaved, but it’s never with me!” Sound familiar? Mothercraft nurse Chris Minogue has some brilliant advice for exhausted parents to encourage better behaviour at home. Home is where the brat is?! Chris says ignoring the bad behaviour and praising the good behaviour is a great approach and that if you take a step back, you can often spot the reasons for your child’s ‘bad’ behaviour. Upset mum reveals toddler’s awful behaviour. Other mums chime in to help. 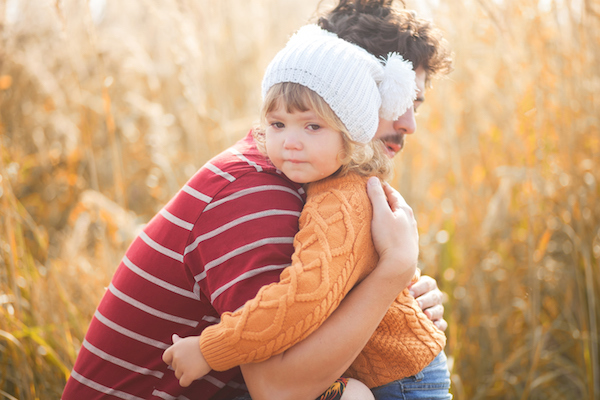 While it can be tempting to call your child out on every misstep, Chris advises parents to start small and aim to address the most serious behaviours first. 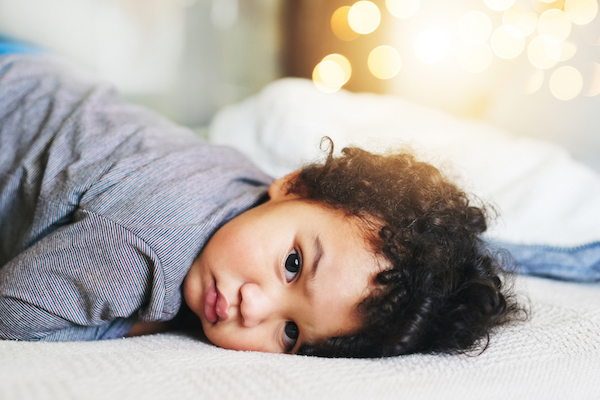 While it can be easy to fall into the trap of dealing out increasingly escalating reactions, Chris says that ‘gentle consequences’ such as limiting bedtime stories could be the answer. Importantly, just because she isn’t getting a story, doesn’t mean she’s not going to get love. This audio was originally published on Kinderling Conversation. Download the Kinderling app for more great parenting advice.